It is, isn’t it? 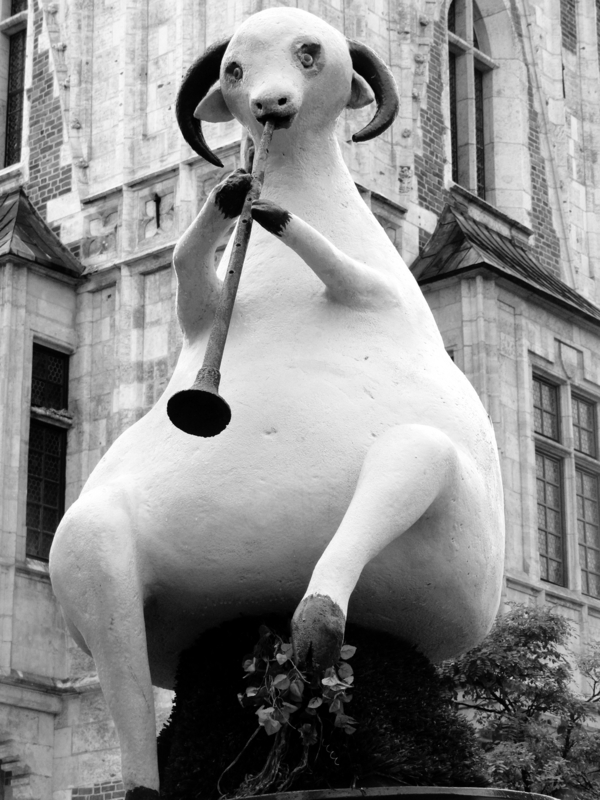 Fun to look at, too – that’s a sculpture that’s was put up a while ago at the Main Market Square in my city (Krakow). Tourists are quite fond of it.